FarMore Transportation Services, Inc is a full service logistics company offering Less than Truckload, Truckload, Intermodal, International and Expedited/Air freight. 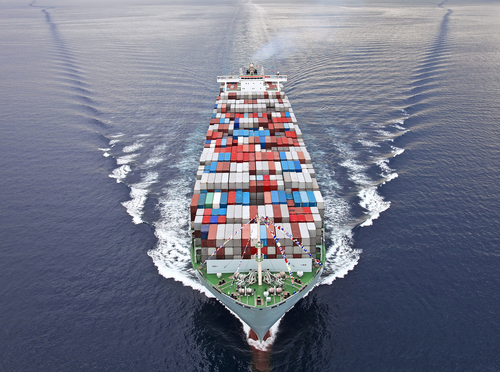 With the use of technology and experience our goal is to simplify your shipping process. 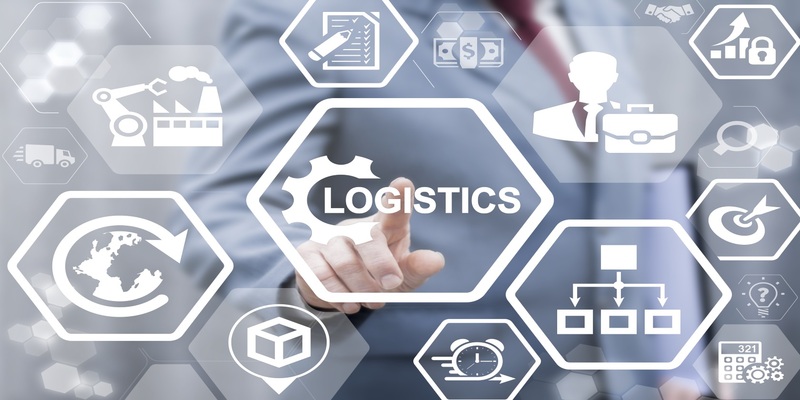 We will provide you with web based shipping tools and superior customer service to help you manage your daily logistical tasks. 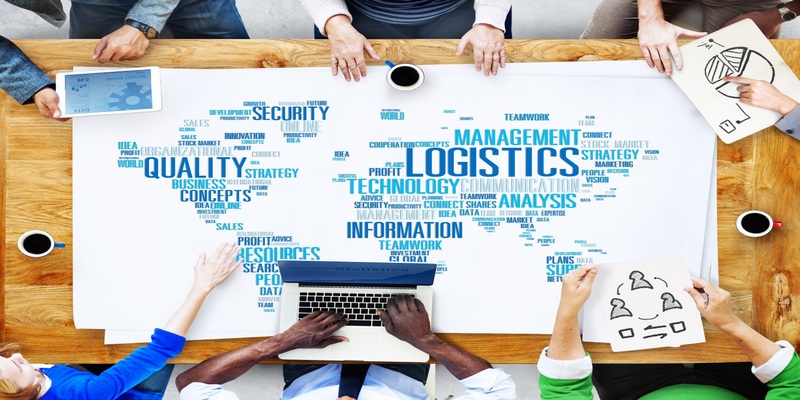 Together let's build a logistics solution to lower your costs and improve order fulfillment. At FarMore Transportation Services, Inc we have made shipping Less Than Truckload shipments easy. We have pulled together our large carrier base to bring you competitive pricing to all of the US and Canada. With our web based shipping tools quoting, booking and tracking your shipments is simple. 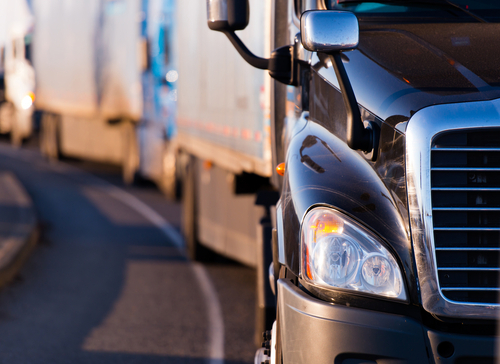 We have built up an extensive network of truckload carriers to handle your needs. All types of equipment are available including van, flatbed, refrigerated, expedited and specialized equipment. All of our carriers must pass our screening process before we will let them handle your freight. 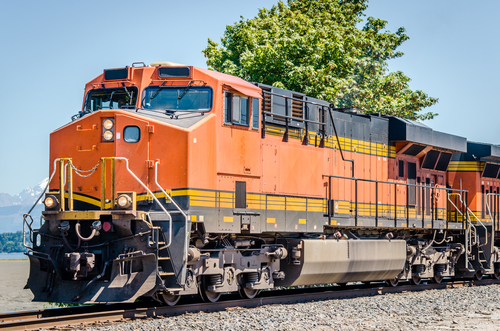 Along with Truckload services we offer intermodal services as well. We have teamed up with many intermodal carriers to give you the best price possible. If it is a container from the harbor or from your dock we can get it moved. 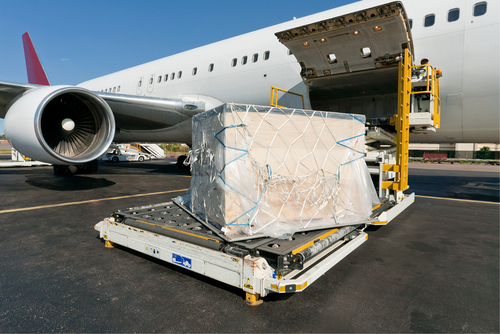 FarMore Transportation Services, Inc has teamed up with several expedited and air freight companies. We offer several different services levels from next flight out to 5 day deferred delivery. Whether we can get it there on time on the ground or in the air you can count on us to track it from pickup to delivery. Along with our partners we can handle your international shipping needs. Services include FCL and LCL along with air service. Whether it is a container to Asia or a pallet to Europe let us handle the process from pickup to delivery. FarMore Transportation Services, Inc was founded in 2002 in Corona, CA. We are a full service logistics company offering a wide variety of services. Our services include but are not limited to Less than Truckload, truckload, Intermodal, Expedited/Air and International. It is our continuing mission to provide superior customer service and technology to our customers. We are very involved in making effective and easy to use technology to assist but not replace live customer service. It is important in the world of Logistics to have someone experienced on your side. Let us take your side and show you how "We make Logistics easy".